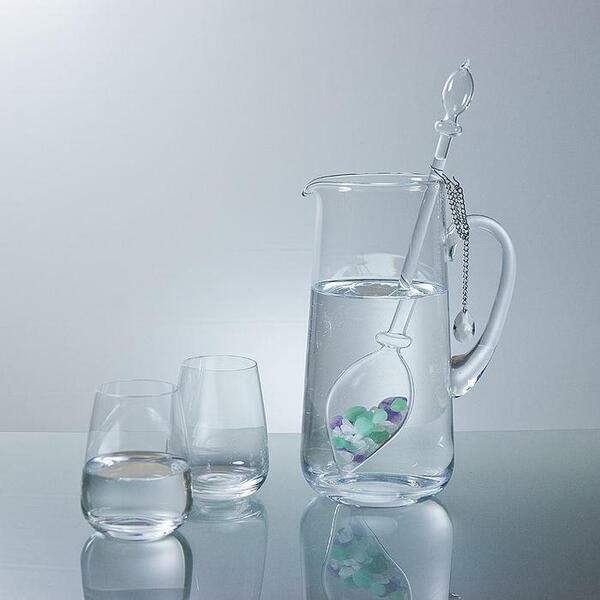 Add some serenity and clarity to your manicure/pedicure treatments! Widely known as a stone of the mind, Amethyst Gemstone is well known for its ability to help bring calmness and clarity where there would otherwise be anxiety and confusion. 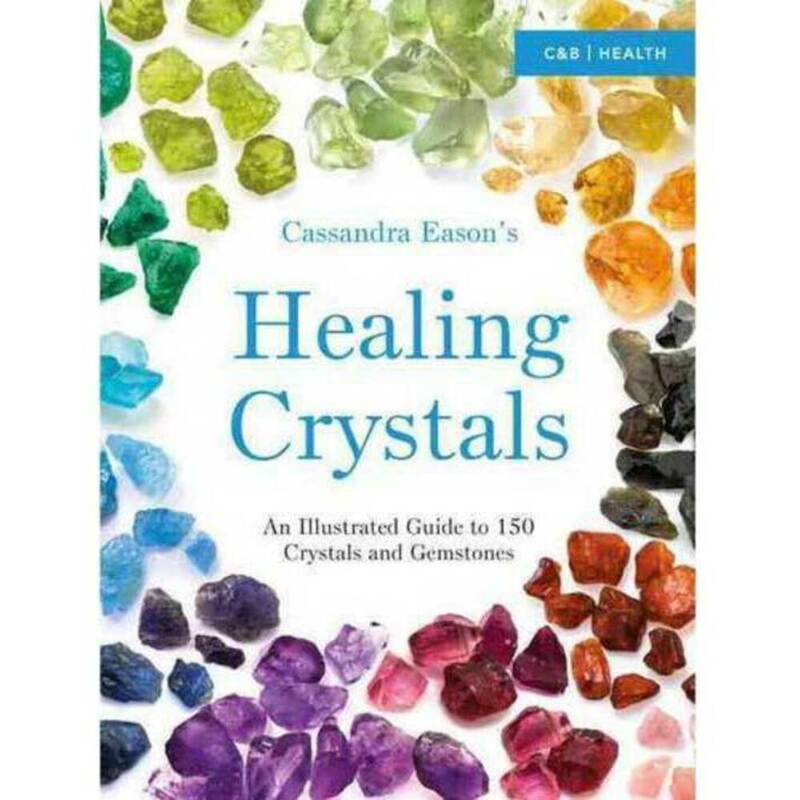 It can also help you in your meditation and mental and spiritual journeys in learning all things spiritual, mystical and psychic! Simply add the gemstones to cover the bottom of your manicure or pedicure bowls and voila... you have turned the ordinary in to the extraordinary! Your clients will leave your spa feeling out of this world! Reduce Confusion With This Beautiful Stone Lamp! Does your reception area get a little hectic during peak hours? Are you clients anxious, or worried about appointments? Alleviate all of these concerns just by adding this beautiful stone lamp to your space! 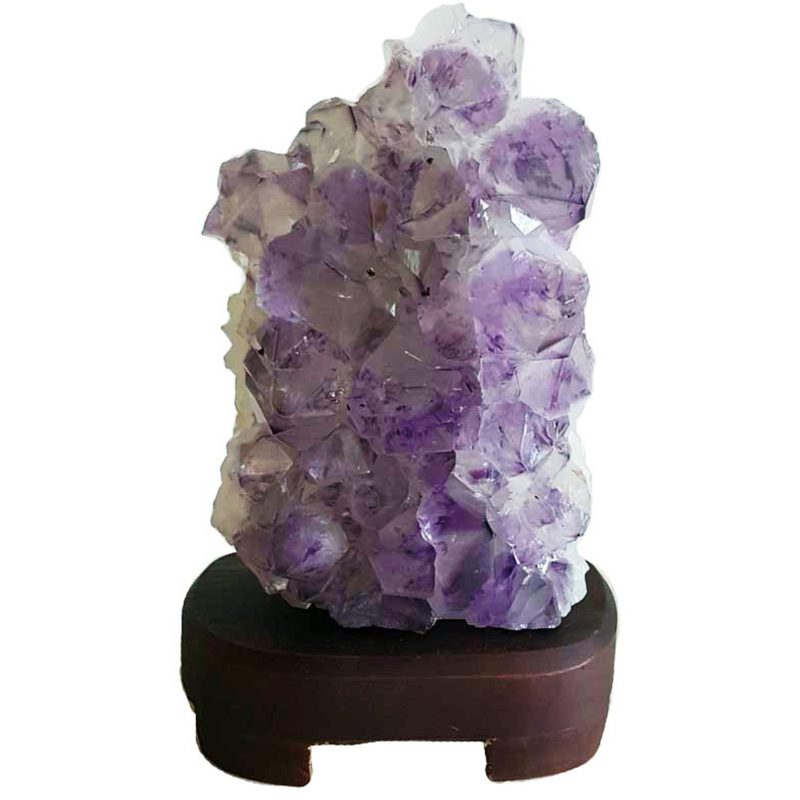 The Amethyst Druse Lamp is the perfect addition to any area in your salon/spa where you feel needs a little TLC! 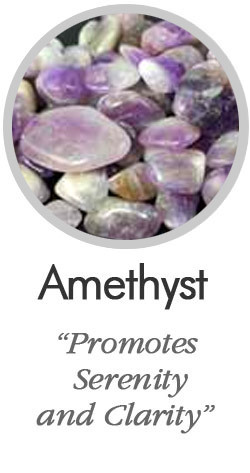 Known as a stone of the mind, Amethyst brings calmness and clarity where there is anxiety and confusion. Not only is it powerful, its beautiful too! Every business wants to set itself apart from their competitors, it's the nature of business. You've worked long and hard to start and grow your business to reflect your style. From the services you offer, the menu and add on options, and decor to how the space smells. Have you taken a look at your retail offerings this quarter? Aside from supplemental products, are you offering any unique gift items? 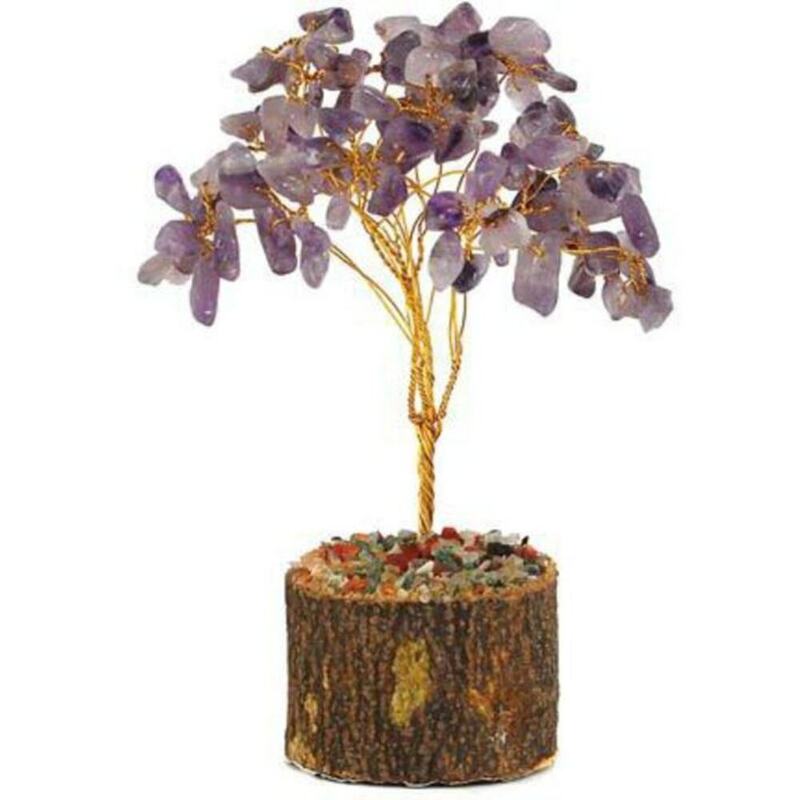 One of the new favorites are the gemstone trees! These definitely fall into the unique category! Even if you get one to display in the office, your clients will be asking questions! 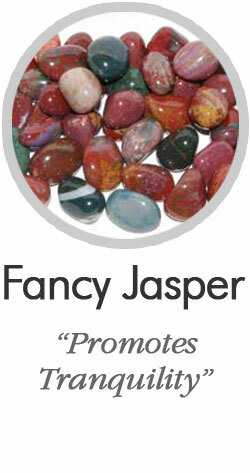 Beautifully crafted in a variety of gemstone options, and budget friendly, you could use them as giveaways, a gift to your VIP members, put them in treatment rooms or in relaxation areas, and of course, add them to your retail offerings!